For next day service,please telephone the day after you post your keycard,so we can pick it out of our postbag and repair it straight away,We do close Wednesdays and Sundays. We can now programme second hand used key cards to customers cars, please ring for more info. Ideal cheap alternative, for an extra key card. Customer needs to bring car to our shop, for this service. 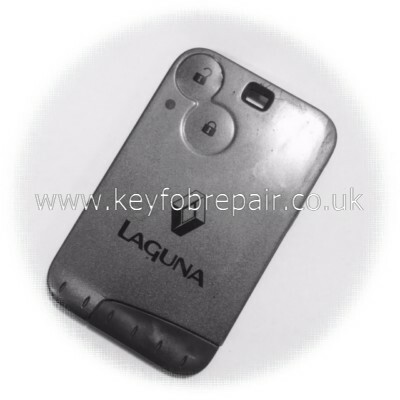 Reconditioned Laguna Keycard programmed to your car for Â£65.00/Megane aftermarket Keycard programmed to your car for Â£65.00. 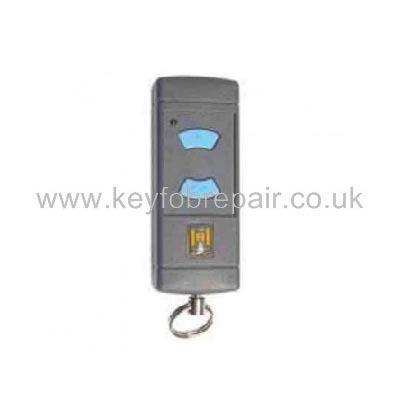 Customers are welcome to bring their keycards into our shop for repair, it normally takes approx 45 minutes.We accept all major credit/debit cards. 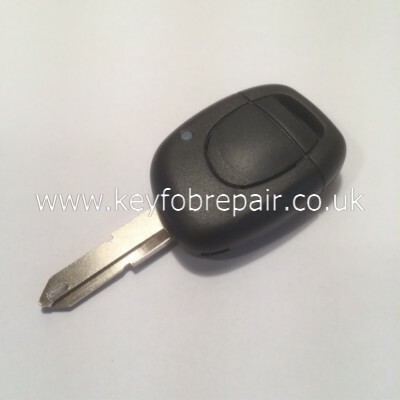 Please call or send your Keycard to Keycard Repair Service,21c Green Lanes,Palmers Green,London N13 4TT.If using a Sat Nav to find us,please put Spencer avenue along with our postcode as we are just inside Spencer Avenue. Please make sure you put your name/address and telephone number in the package,it is best to send in a padded envelope and send recorded delivery, many thanks. The cost of repairs are Â£22.50 + the postal service you select on the left of this page.The prices are the same for any type of keycards. IS YOUR KEY CARD NOT WORKING AS IT SHOULD ? IS ONE OR MORE OF THE BUTTONS INTERMITENT, OR NOT WORKING AT ALL ? IS THERE A NASTY RATTLE INSIDE,WHERE A BUTTON OR COMPONENT HAS FALLEN OFF? DO YOU GET THE MESSAGE CARD NOT DETECTED? If you have answered yes to any of the above questions,then we can help. 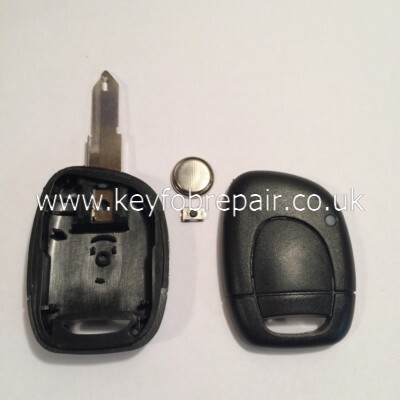 We can repair remote key cards for Laguna ll/Espace/Vel satis model of cars,which use the two button type key cards,we also now repair the Megane/Scenic 3 button keycards aswell. 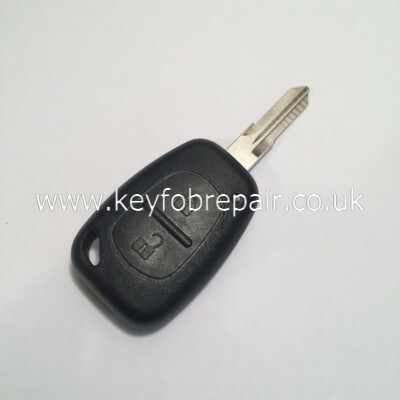 These key card units are very expensive about Â£150.00 or more to purchase from Renault and the unit is individually matched to your car alone,so unfortunately you cannot just buy one off the shelf or a secondhand one and expect it to work on your car. It makes sense to get it repaired if possible and saves a lot of money.These key cards are not made to be taken apart at all.We are able to carefully take them apart and replace the tiny switches for new ones,also repair any damage to the circuit board etc. (we replace all switches for new ones) In most cases we can sort out the problem. Some minor damage to the plastic maybe visible on the edge of the key card, from dismantling it, unfortunatley this is unavoidable, due to the construction of the key card,but this will be very minor (hardly noticeable) and will not affect operation of the key card at all. Rest assured your key card will be in good hands, your repair will be dealt with as soon as possible,we do aim to repair and send them out quickly,our closing days are Wednesday,s and Sunday,s. 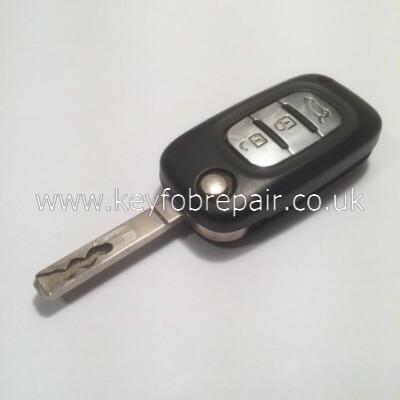 We are a repair shop and have been trading for many years, you are welcome to call in with your Key card if you wish. Many thanks for the great job. I will gladly recommend your efficient service.